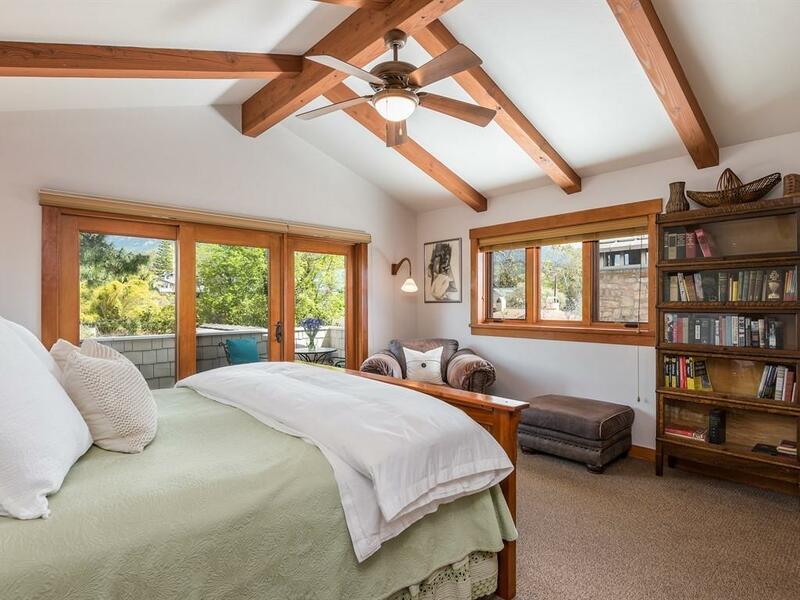 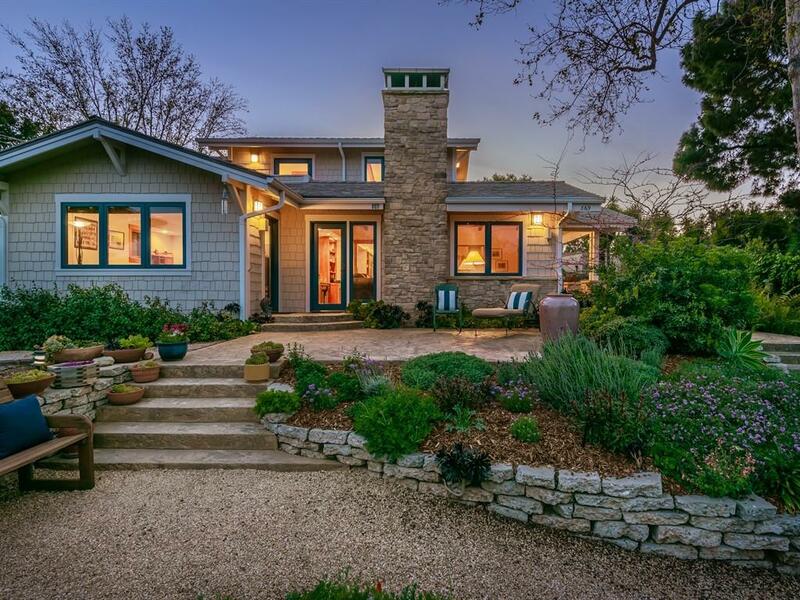 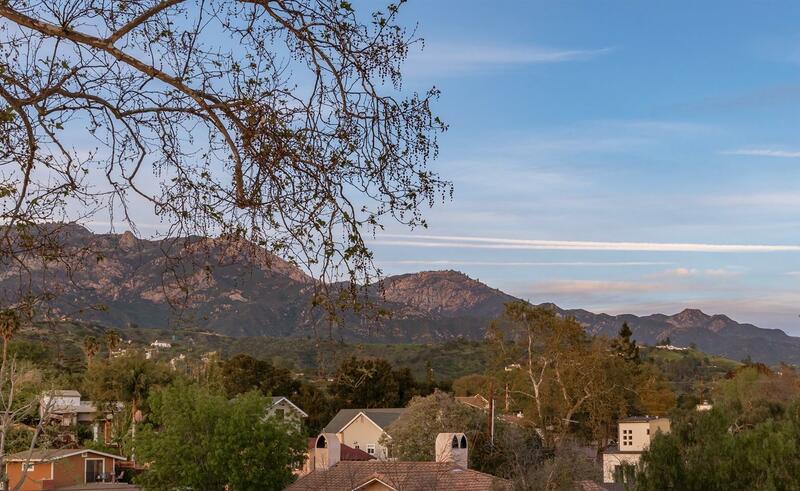 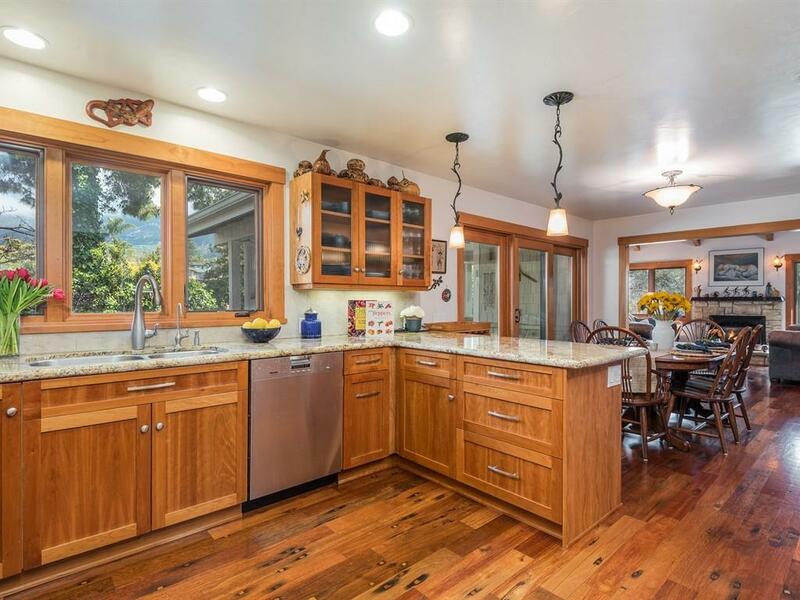 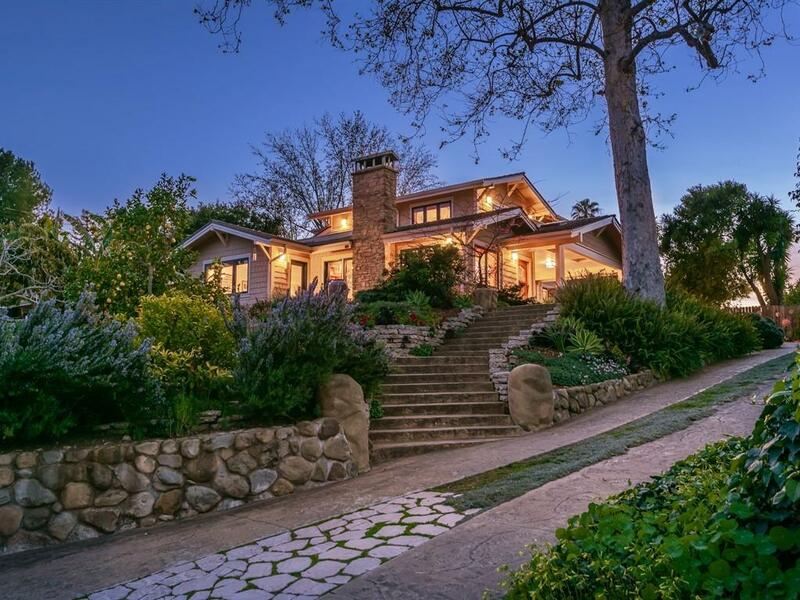 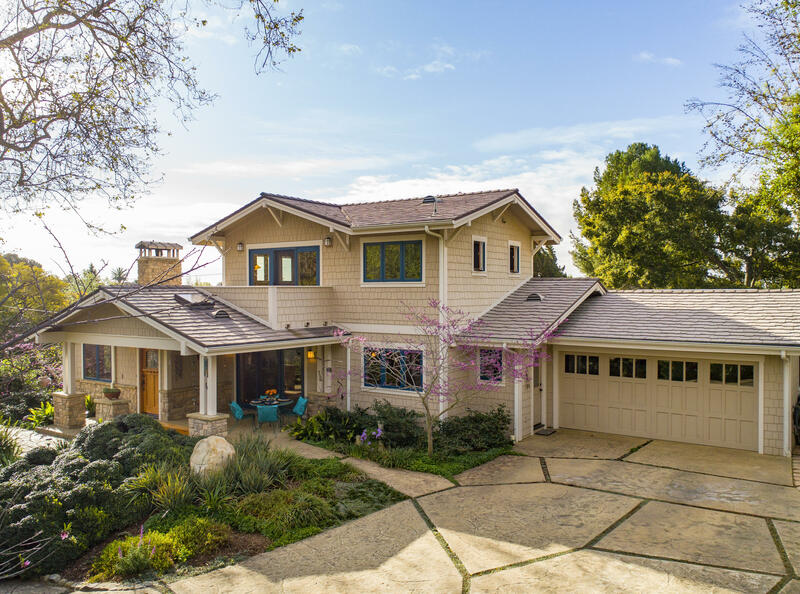 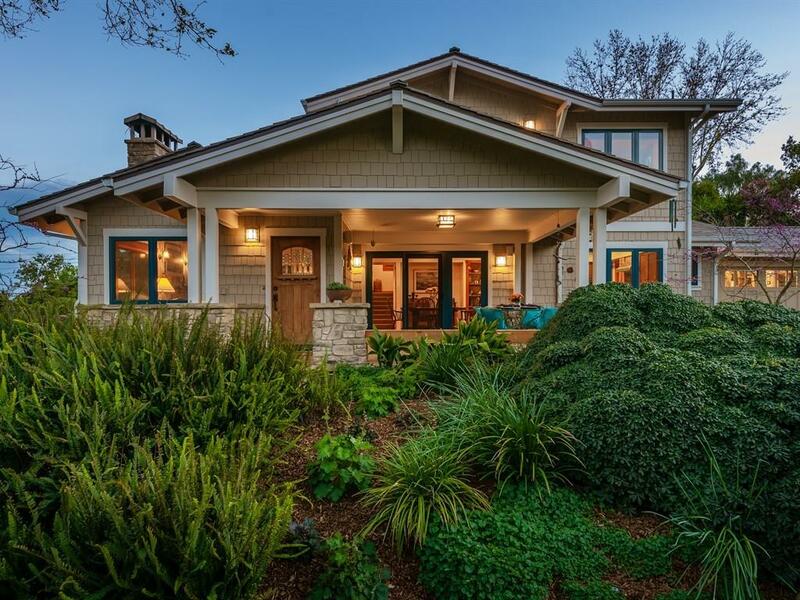 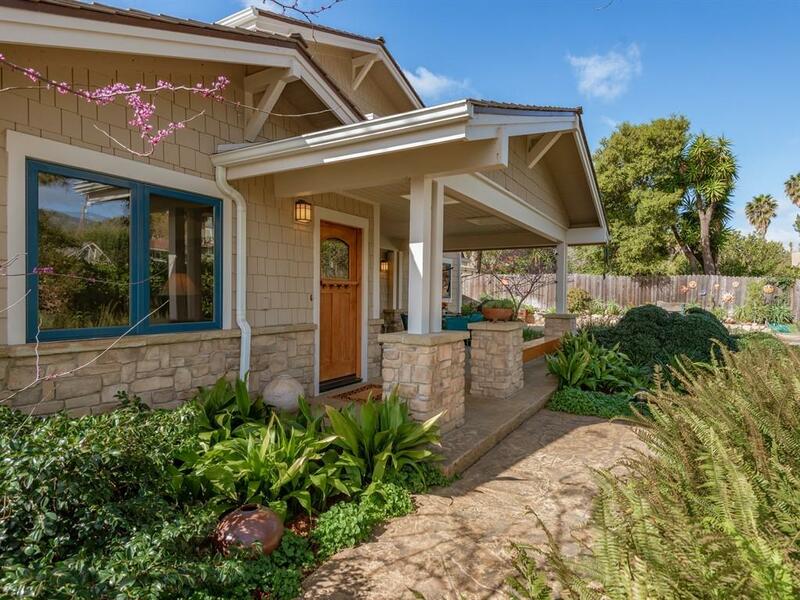 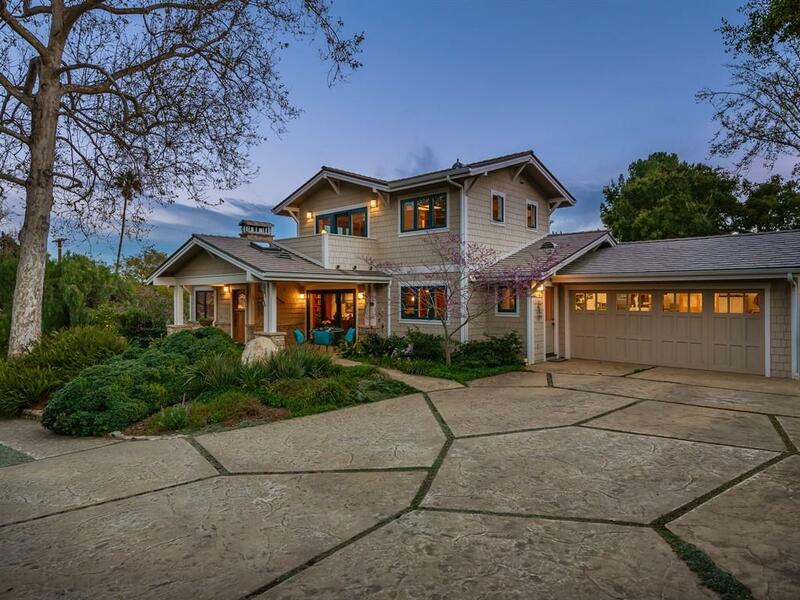 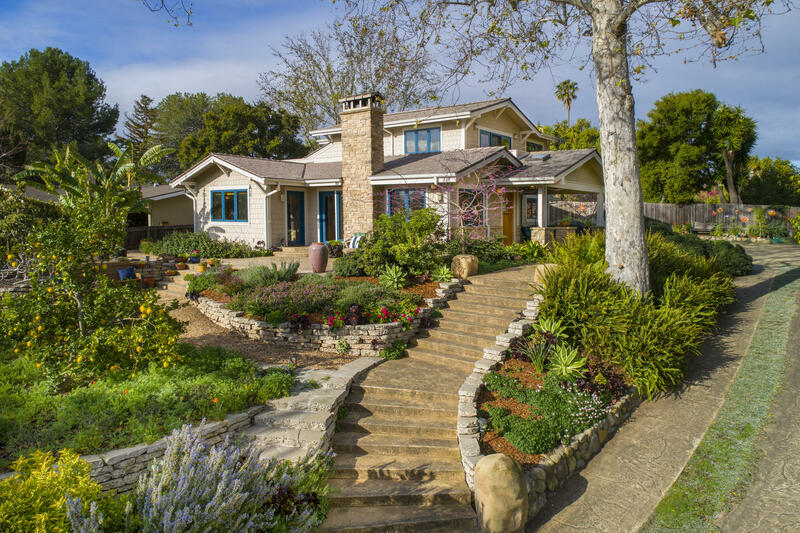 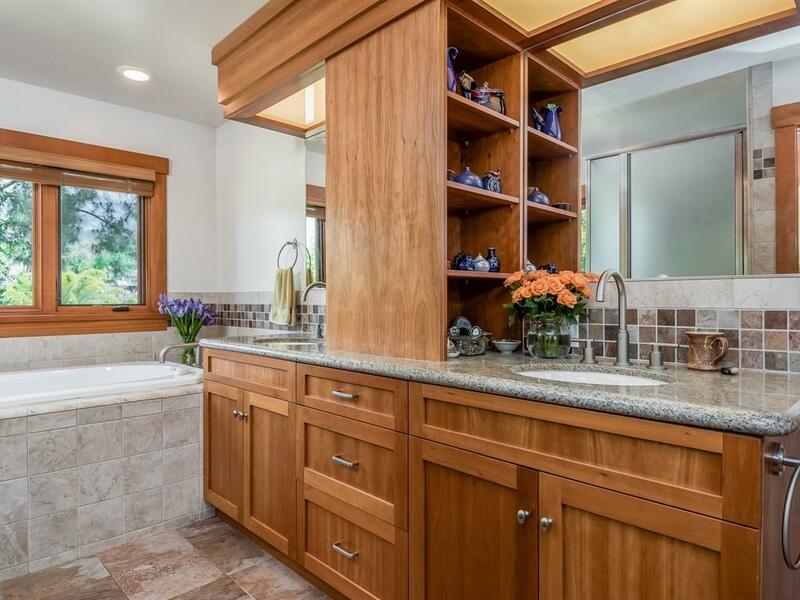 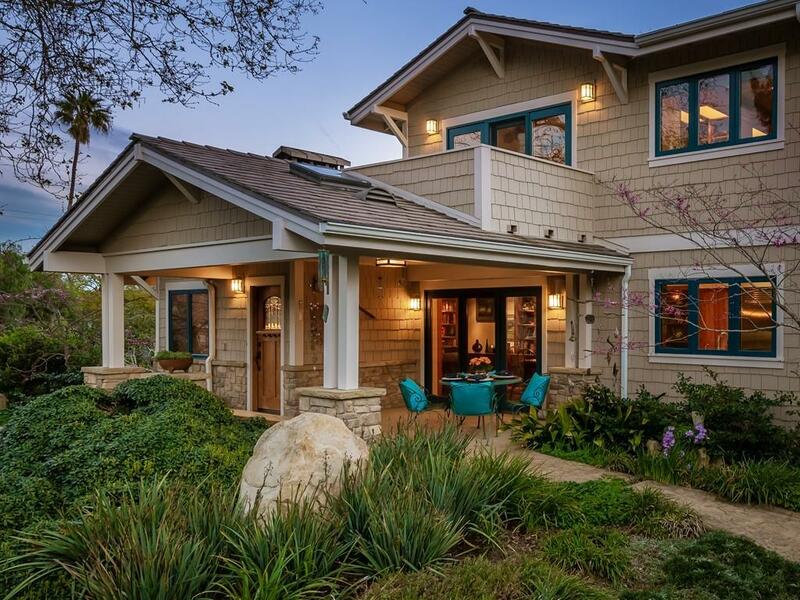 Brilliantly imagined by renowned architect John D. Kelley & magnificently rebuilt in 2006 by preeminent green-builder Allen Construction, this award-winning Craftsman style home will capture your heart. 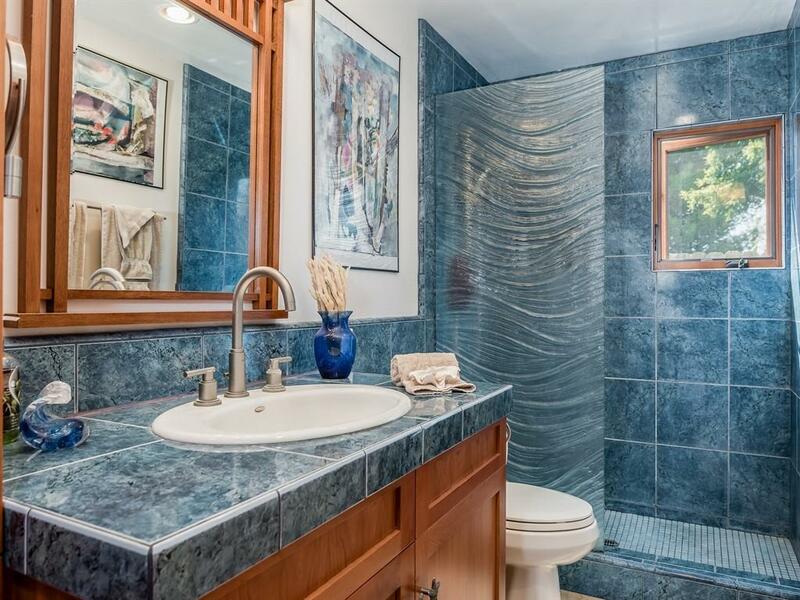 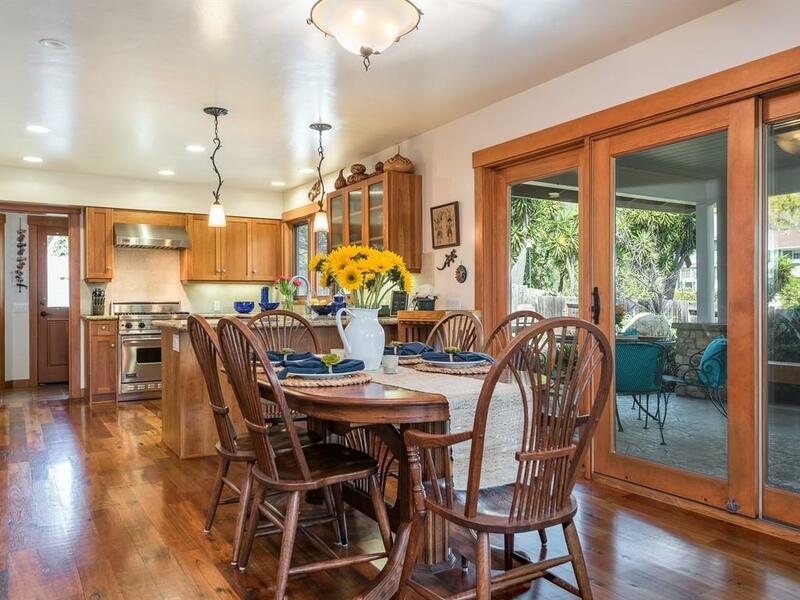 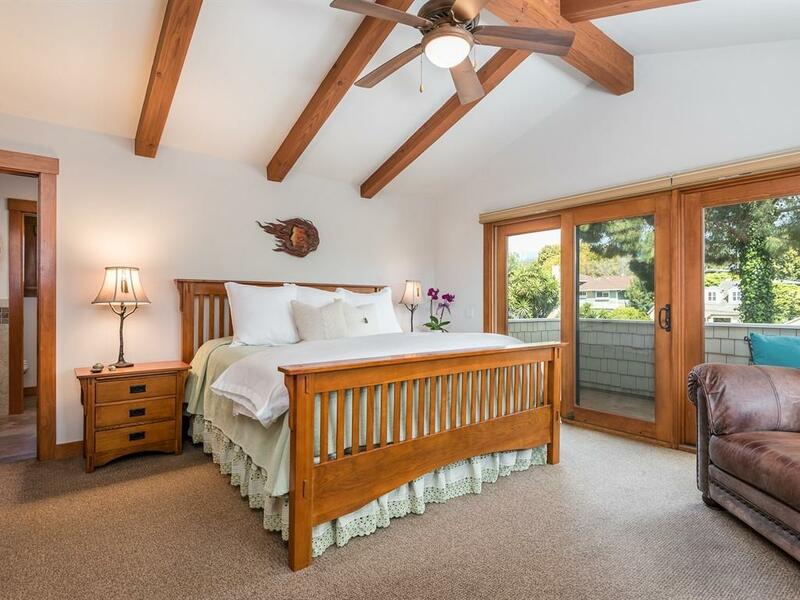 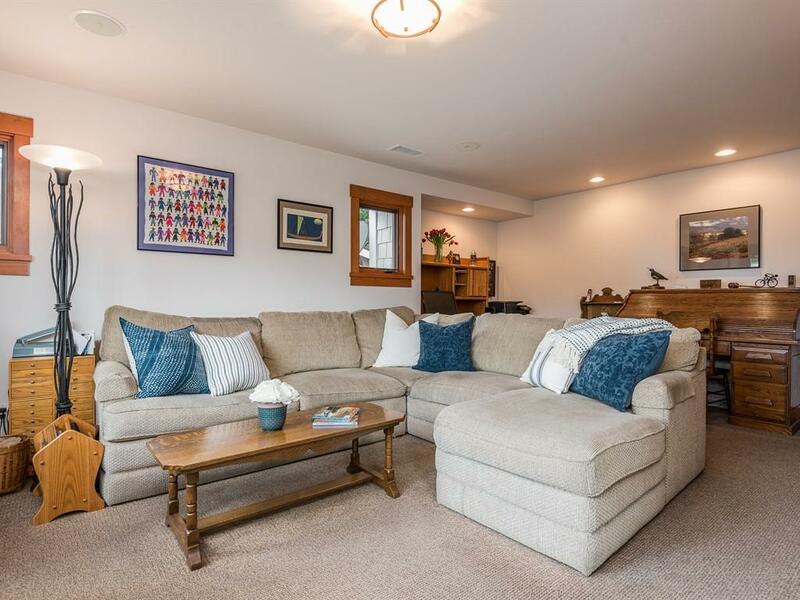 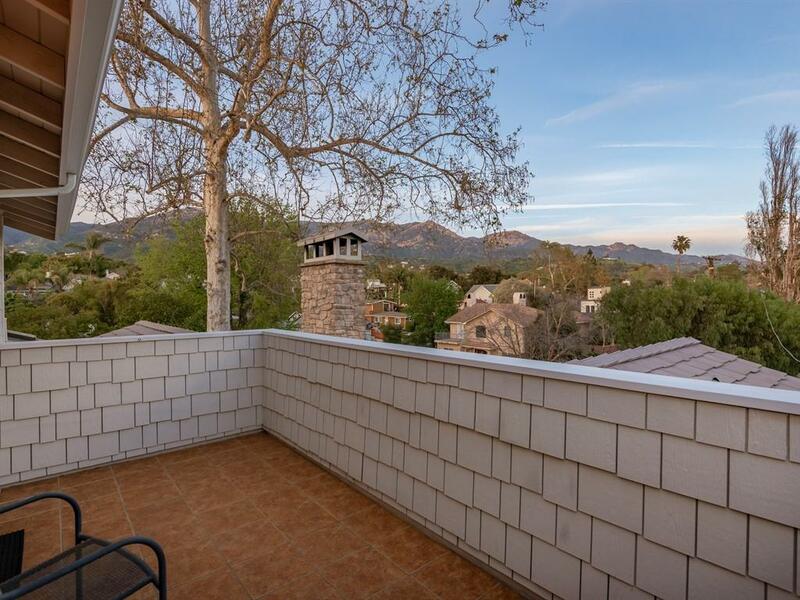 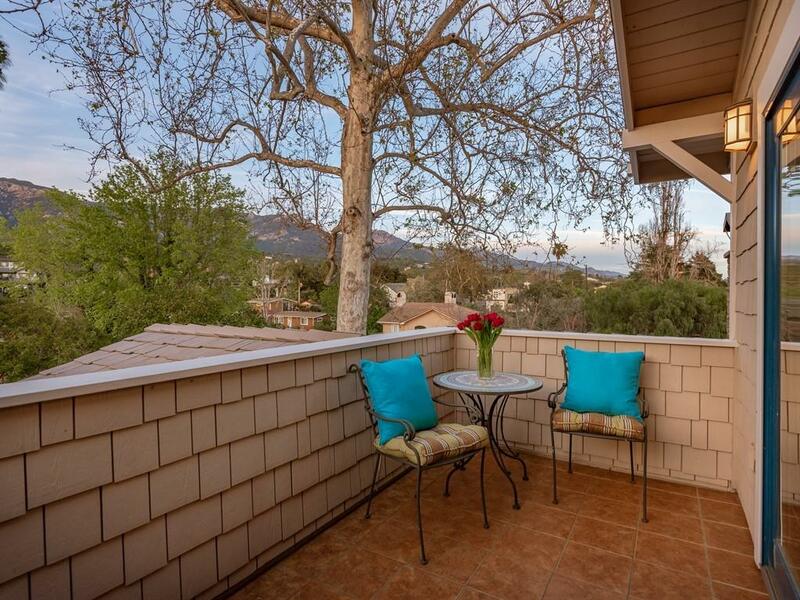 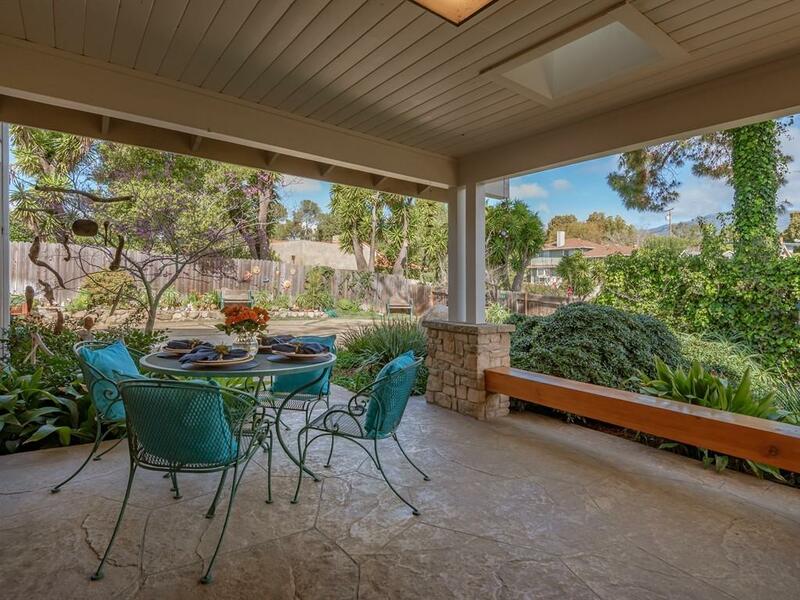 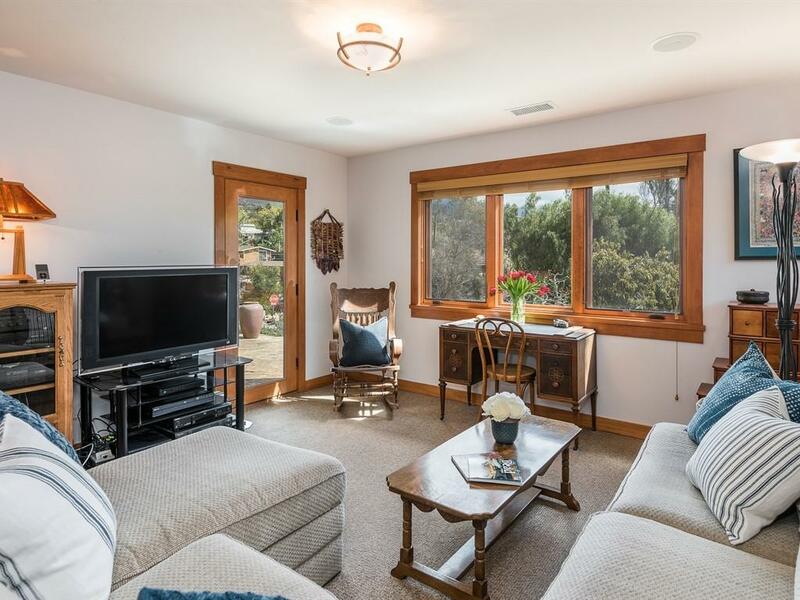 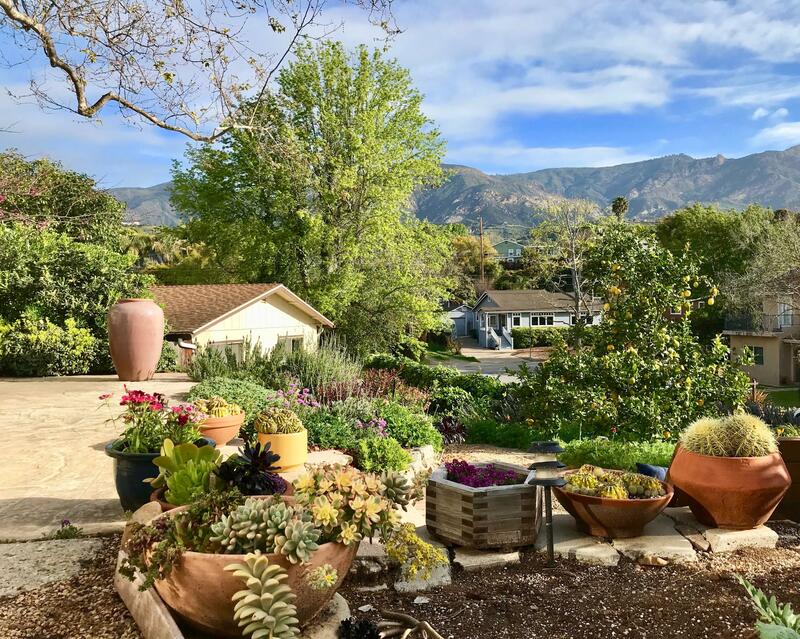 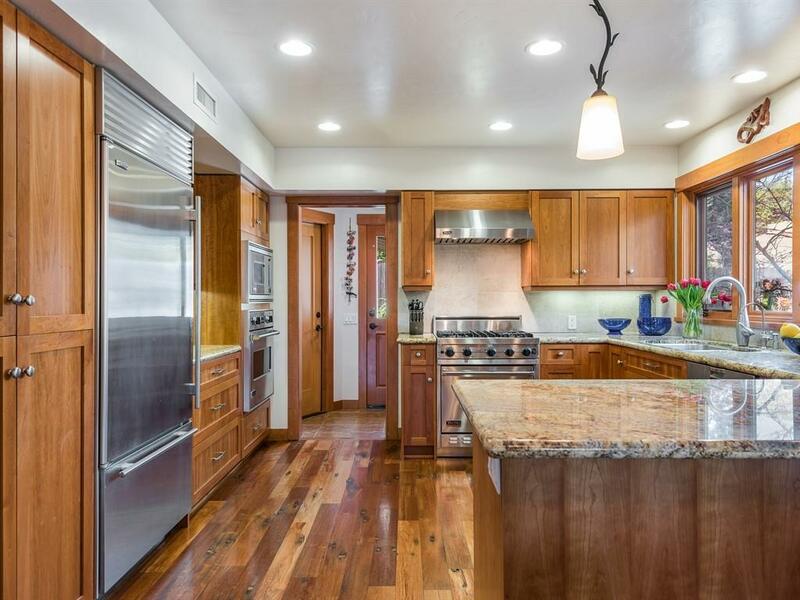 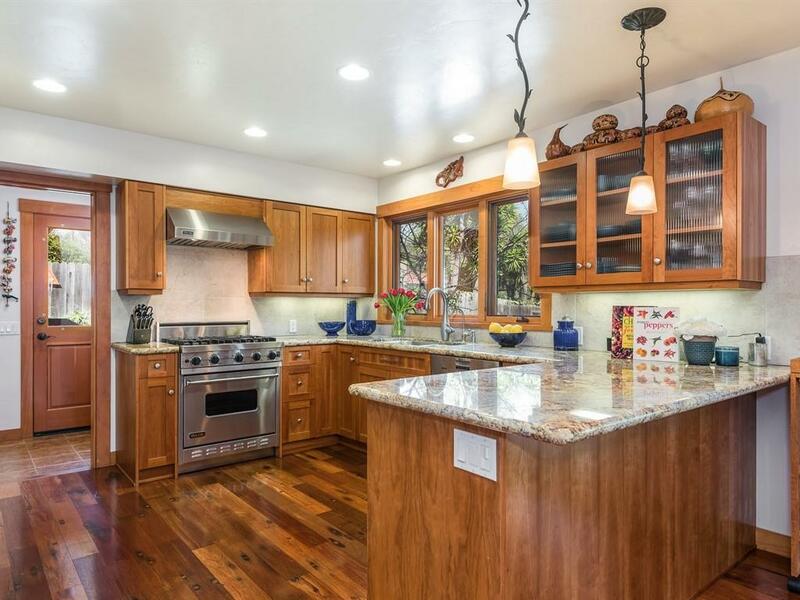 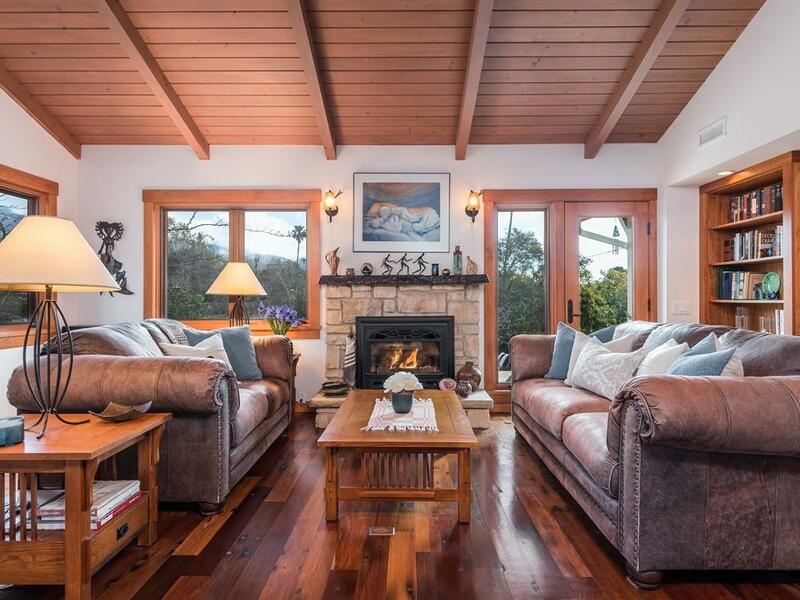 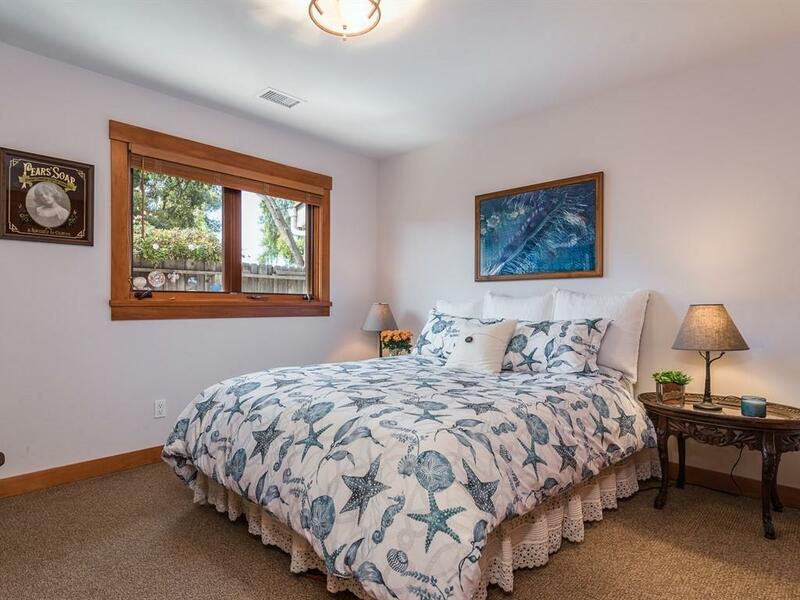 Offering over 2,000 square feet, this exquisite 3 bedroom, 2 bath home was redesigned from the ground up to incorporate green building materials & systems. 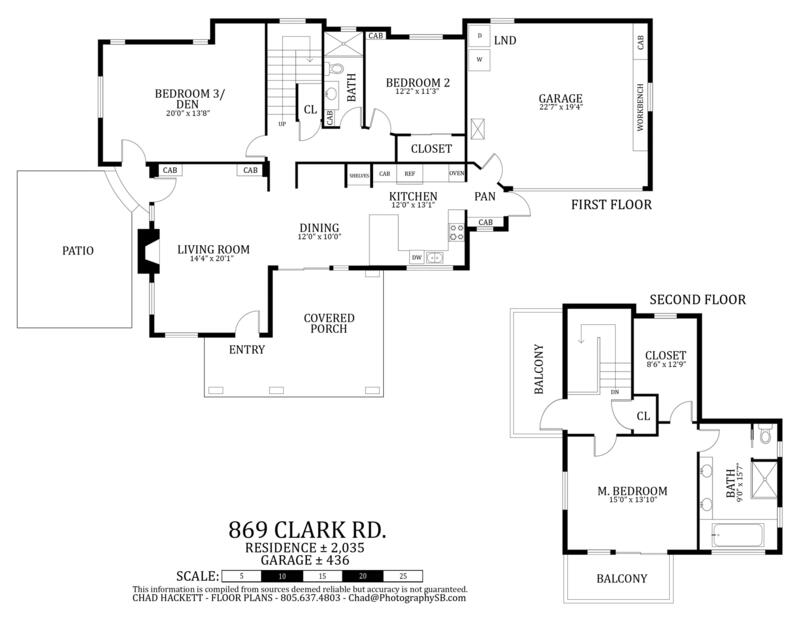 Every aspect of the home exudes quality craftsmanship & elegance. 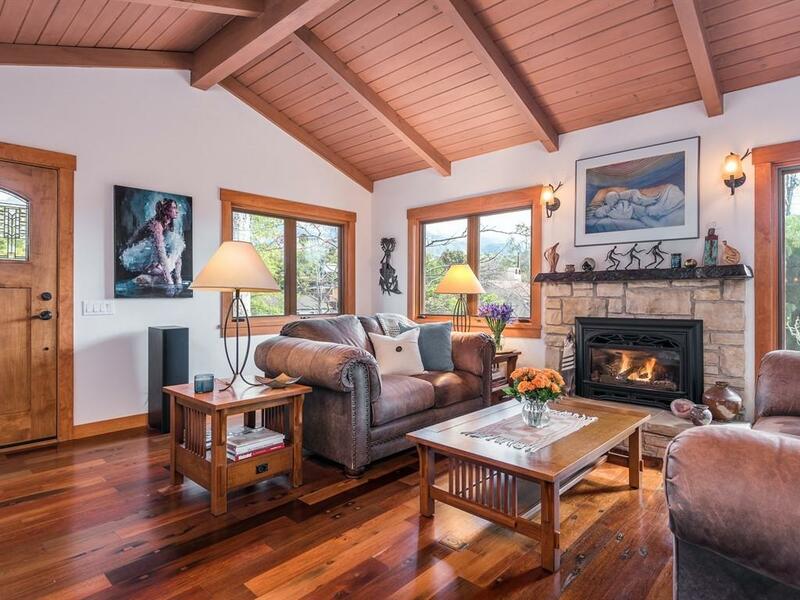 Rich cathedral wood ceilings, a welcoming stone fireplace with custom mantel & hearth, gleaming reclaimed hardwood floors, built-in bookcases & a versatile floor plan make the home cozy & inviting, while energy-efficient windows & solar panels promote green living & cost savings.